FACE is fully signed up to the EU Transparency Register (Reg No 75899541198-85) which is operated by the European Parliament and the European Commission for the registration and monitoring of organisations and individuals engaged in EU policy-making and policy implementation. FACE operates by their Code of Conduct in all its relations with the EU Institutions and their Members, officials and other staff. The European Commission is the EU’s executive body and represents the interests of Europe as a whole (as opposed to the interests of individual countries). 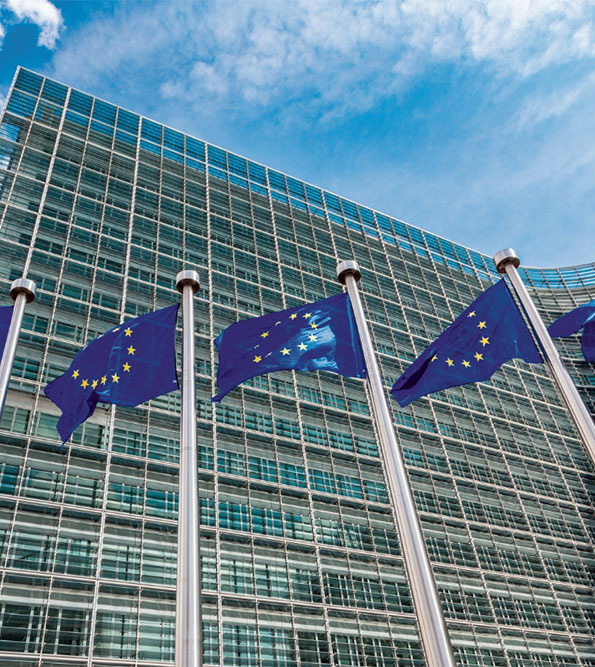 With the European Commission, FACE works on various levels. There are regular personal bilateral and multilateral meetings with Commission officials for exchanges of views and information updates. The most important of these are the Directorate-General for the Environment, DG Health and Consumers, DG Agriculture and Rural Development, DG Trade, DG Justice and Home Affairs, DG Enterprise and Industry which cover policy fields that affect hunting. There are of course more and more cross cutting issues and other initiatives which have to be followed and which are laid down in other Directorates. FACE participates in many consultations, expert and advisory groups of the Commission. Participating in these by providing accurate information and feedback to the Commission for its legislative proposals and their implementation is essential. FACE consults its Members for insights and expertise on the policy fields, communicating with both Members and the Commission on developments and collating relevant, accurate information to feed into meetings and events at the right time. 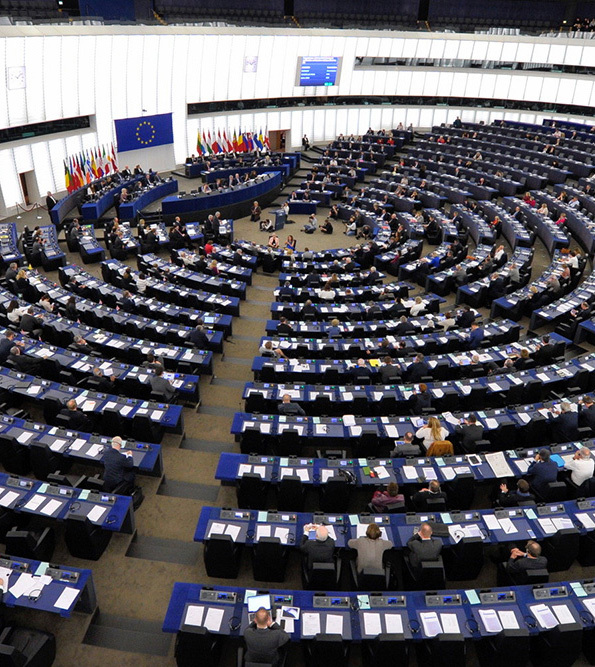 The only directly elected body of the EU Institutions, the European Parliament (EP) is made up of 751 Members (MEPs) from 28 countries, most of whom work in 7 Political Groups. These MEPs are important decision makers for shaping EU policy especially following the Lisbon Treaty and the Parliament’s role as co-legislator. This is why it is central for FACE to maintain an excellent network and regular contact with the Parliament, its Members and officials by updating them about hunting-related dossiers, promoting hunters’ interests and ensuring discussions on ongoing work are well informed. 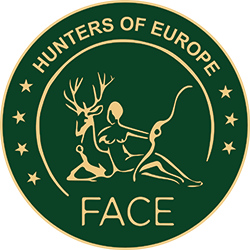 FACE simultaneously reports activities and developments back to FACE Members and thereby, Europe’s 7 million hunters can be kept informed of relevant EU developments. Since 1985, FACE is also co-secretariat of the European Parliament’s Intergroup on “Biodiversity, Hunting, Countryside”, which is supported by more than 100 MEPs from different political groups and promotes the role of hunting and other forms of sustainable use of natural resources. 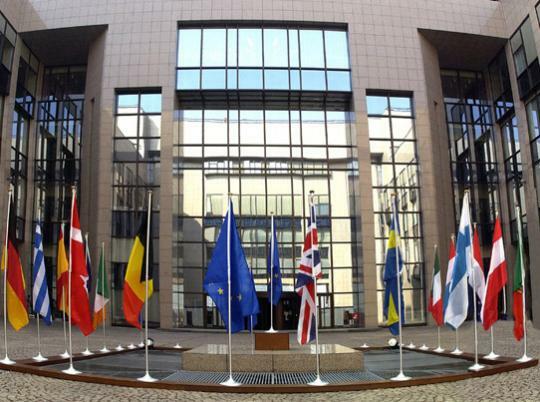 The Council is the EU Institution where the Member States’ government representatives sit, i.e. the ministers of each Member State with responsibility for a given area. FACE is keen to improve its existing contacts with the Permanent Representations, the Secretariat of the Council and the political decision makers to ensure this body is well informed regarding hunting interests. The Presidency of the Council plays a vital part in the organization of the work of the institution, notably as the driving force in the legislative and political decision-making process. It has to organize and chair all meetings and work out compromises capable of resolving difficulties. The Council is presided over for a period of six months by each Member State in turn.